"Ithil Oru Pachamulak Varachathanu. Ethanennu Parayamo?" Look closely and find out which one chilli among the five chillies is drawn. Play the below video to check out the right answer. 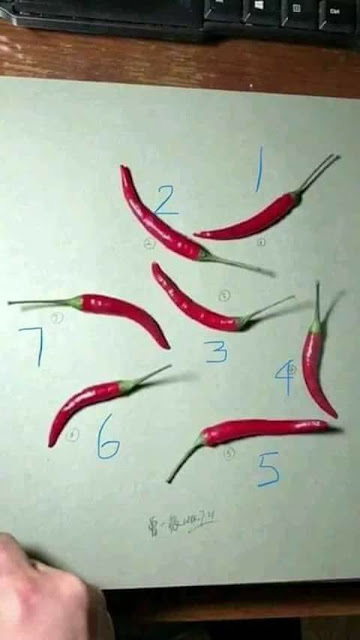 So chilli no.4 is the answer.